Motorola's Moto X (2017) was in the limelight some days ago because it was touted as the company's first dual camera smartphone. Several people imagined that Motorola has killed the Moto X series and replaced it with the Moto Z series. But, that not the case folks as Moto X (2017) will be released alongside the rumoured Motorola smartphones. And now, a strange video has been leaked online, where some one is demonstrating the features of the Moto X (2017). At the background, the key specifications of the device are listed. The video says that the phone will be powered by the recently announced Snapdragon 660 SoC with 4GB of RAM. 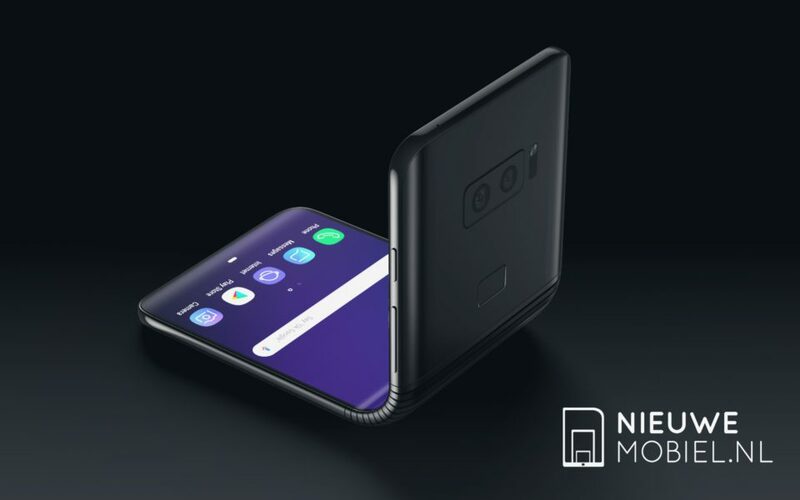 There will be a 5.5-inch display up front, but what's interesting is that it will have a 3D glass on top, rather than the regular 2.5D curved glass. With the 3D glass, the display will be more curved and it will be the world' second smartphone to boast of 3D glass after Huawei Honor Magic. 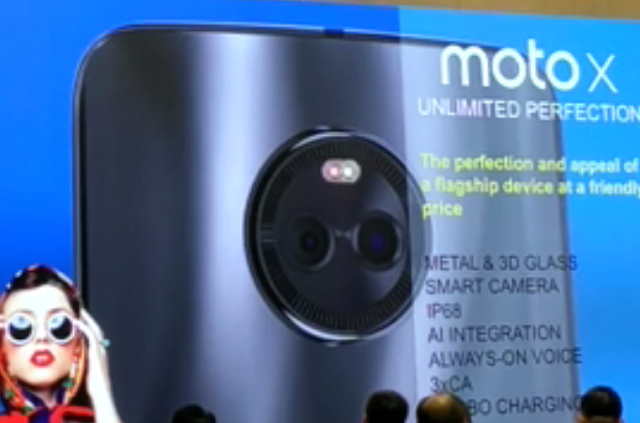 The device will have a dual camera at the back, but the implementation is a msytery. The smartphone will have metal body and will be an IP68 dust and water certified one. There will be a beefy 3800mAh battery with Quick Charge support. Surely, it will be Quick Charge 4.0 as the Snapdragon 660 officially support it. 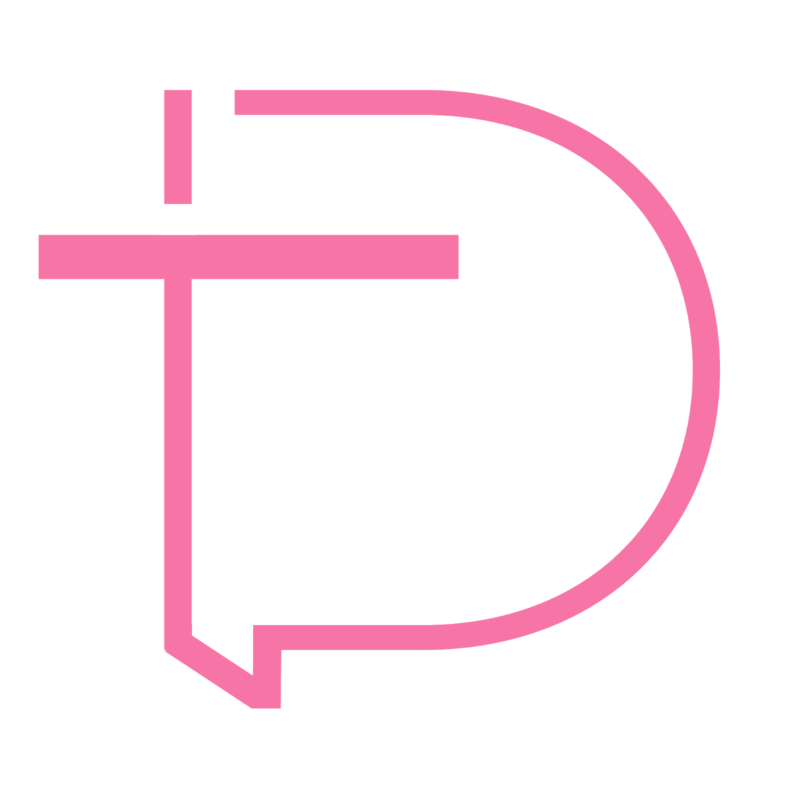 Motorola may launch the device in coming days, but no official confirming yet. 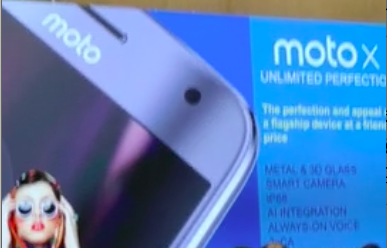 With the leak coming as a presentation one from Motorola, there's no barrier to call it as a fake one. That said, these might be the final specifications of the phone.